Statins are the most commonly used treatment for cardiovascular disease. Despite reducing certain risk factors, if triglyceride levels remain high with use of statins, there is still a significant risk for heart attack, stroke or other ischemic events. "For the last three decades, we have focused on drugs that lower cholesterol to reduce cardiovascular events. Recent genetic studies have shown that triglycerides play an important role in heart disease, but we have not had outcome studies to test if adding another therapy to a statin would help individuals with high triglycerides and heart disease or diabetes," said Dr. Christie Ballantyne, professor of medicine and chief of the sections of cardiology and cardiovascular research at Baylor. "Our group has been studying omega 3 fatty acids for over 20 years and have been working on EPA for almost a decade. These results support the previous finding of a Japanese study, Japan EPA Lipid Intervention Study, which showed that EPA reduced cardiovascular events by 19 percent in individuals with high cholesterol on a low-dose of statin. 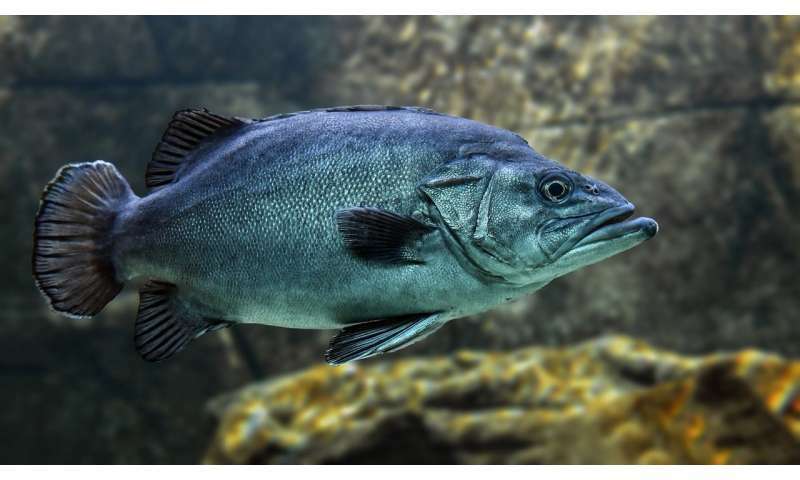 However, low doses of a mixture of EPA and docosahexaenoic acid, another omega-3 fatty acid, have not shown benefit in reducing cardiovascular events."